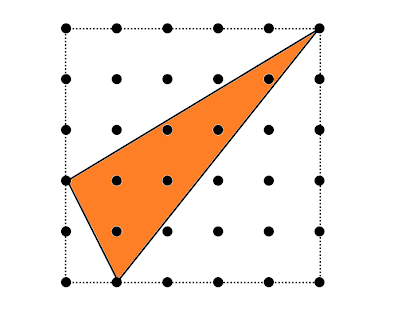 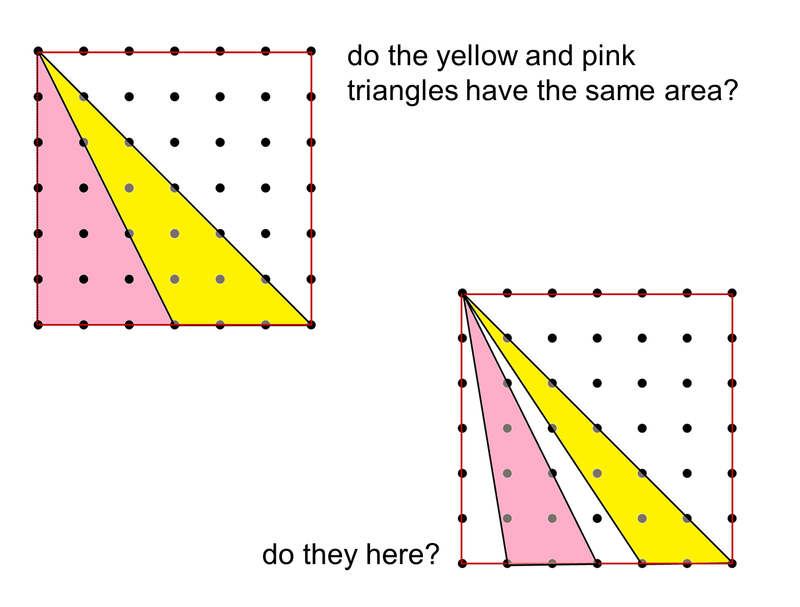 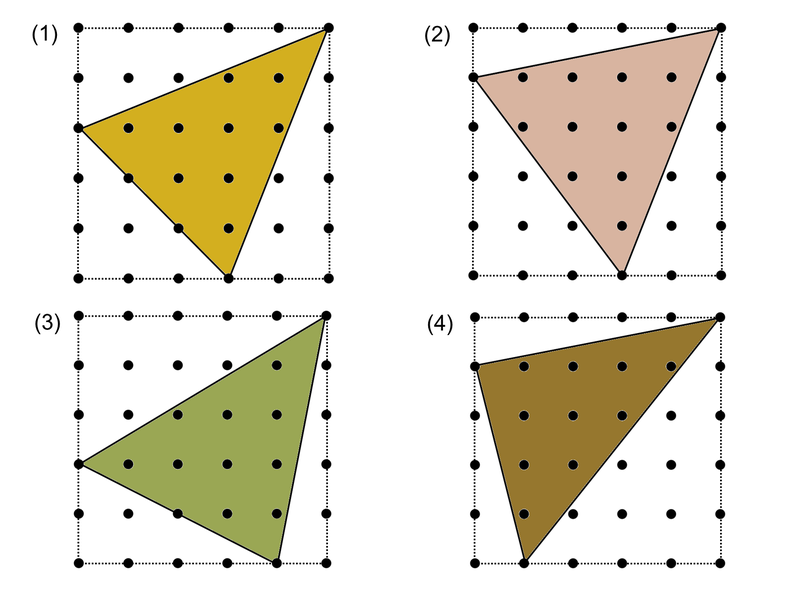 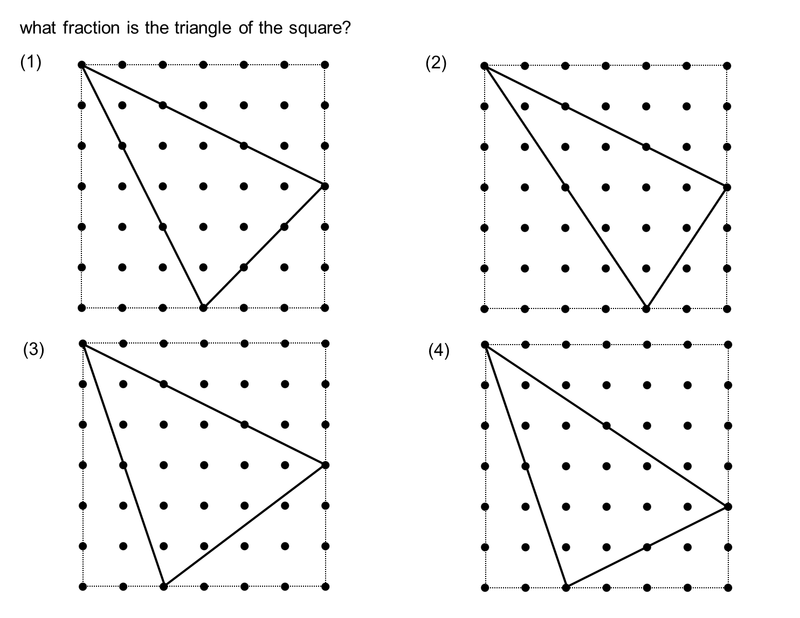 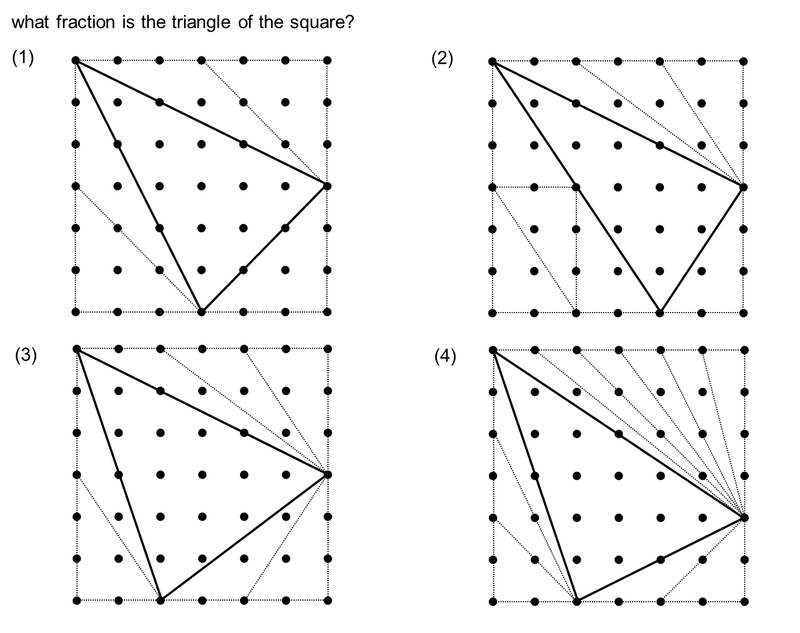 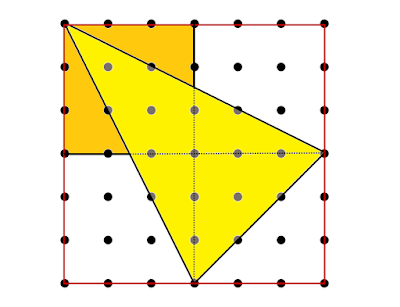 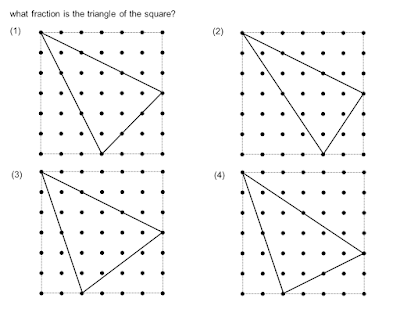 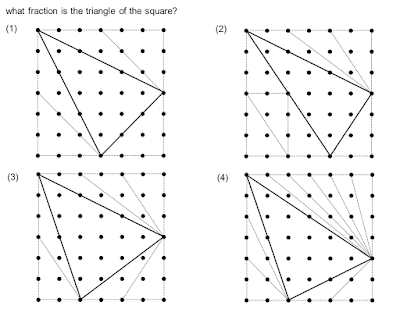 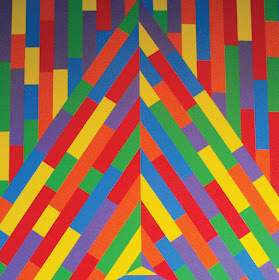 which of the four triangles looks as if it has the biggest area? 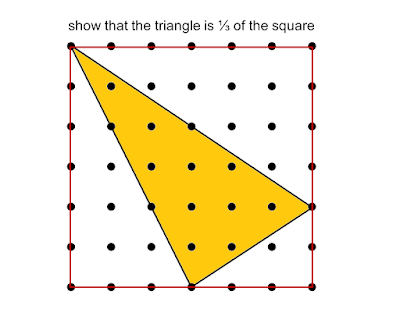 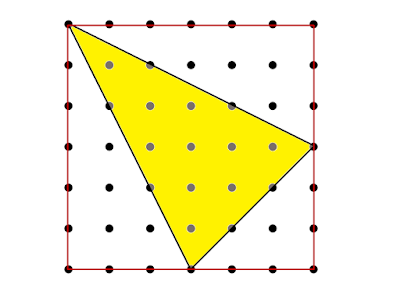 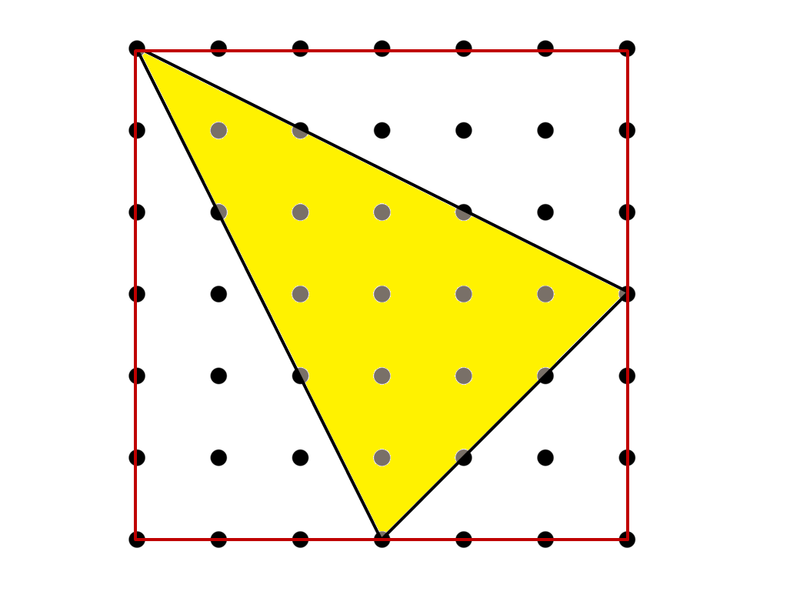 how can you work out the area of this triangle? 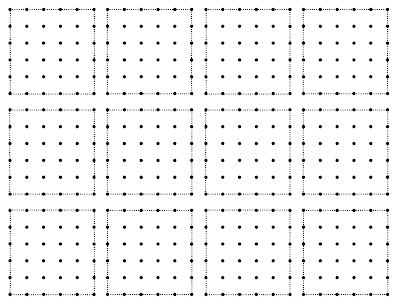 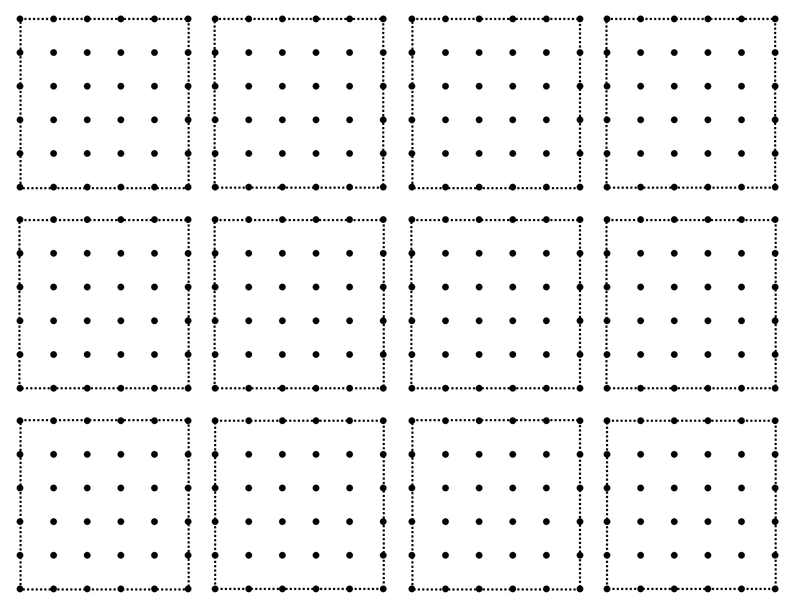 what are the smallest and largest areas that can be obtained? 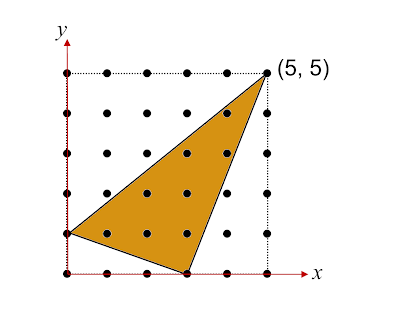 what is a general rule for the area of a triangle with coordinates at (5, 5) (x, 0) and (0, y)? 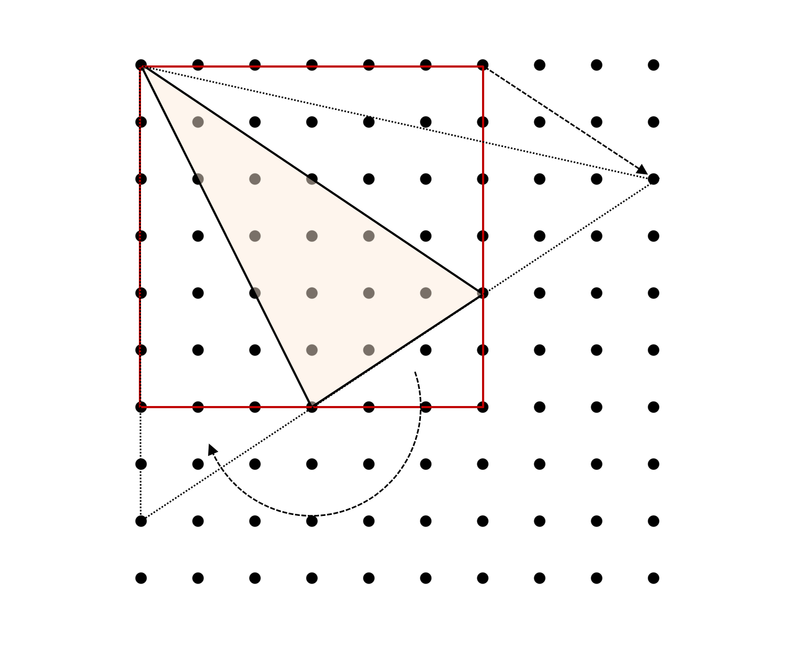 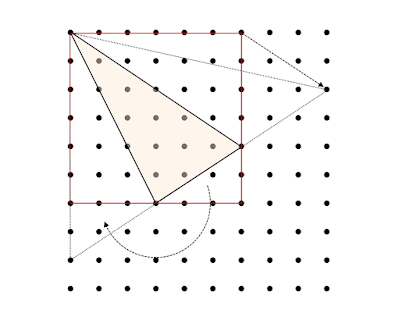 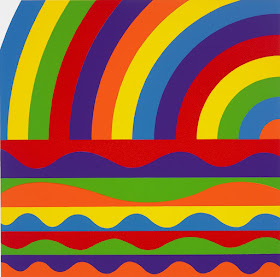 what fraction is the triangle of the square?